Babies are really miraculous, wonderful gifts. They make you slow down and appreciate the world in a whole new way- as a parent. You develop a new sense of responsibility with the realization that this little human is depending on you for everything! You will be amazed as your baby grows and passes developmental milestones so quickly. Your child’s brain grows the fastest from birth through age 5 and the time you spend with your child can help your baby’s brain develop. That is why I am happy to partner with Vroom to help share their free baby brain building games and activities that will add learning to your interactions with your precious baby. 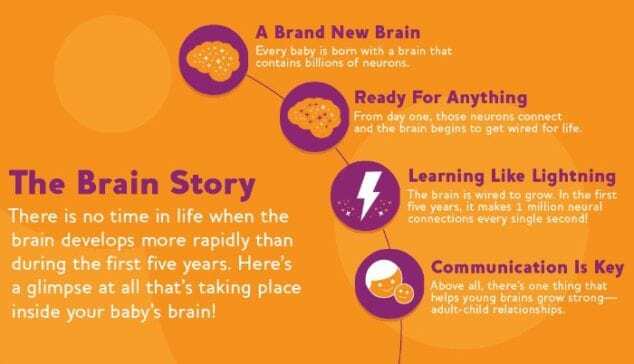 What is baby brain building and why is it important? Brain building is a natural process. Babies are like scientists just soaking in tons of information and learning to make sense of it. Your child’s brain develops more and faster during their first five years than any other time in his or her life. Your baby’s brain develops through use and early experiences such as the things your baby sees, hears, touches, smells and tastes. These interactions stimulate your baby’s brain creating millions of connections and the foundations for learning helping them them be ready for school. Your baby’s mind needs a stimulating environment and that is where Vroom comes in. 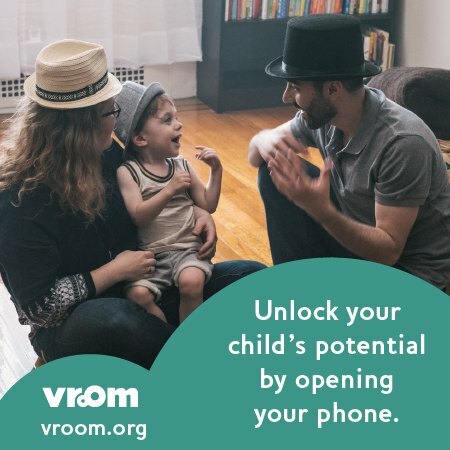 Vroom is a non-profit that understands how busy people can get and they aim to provide simple tips so you can turn shared moments with your baby into brain building moments. Whether it’s mealtime, bath time, or anytime in between, Vroom shares easy ways to nurture our baby’s growing mind. 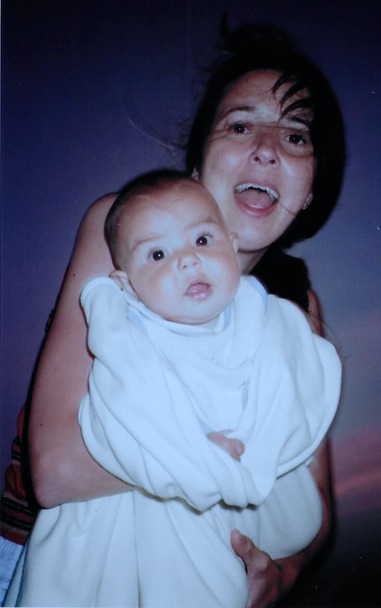 When you spend time with your child, you can see them light up. They are focused on you and they are learning. Vroom helps you know how to make the most of your shared time with fun brain building games and activities that you will both enjoy doing together. It is easy to boost your child’s learning with Vroom’s fast and fun tips. 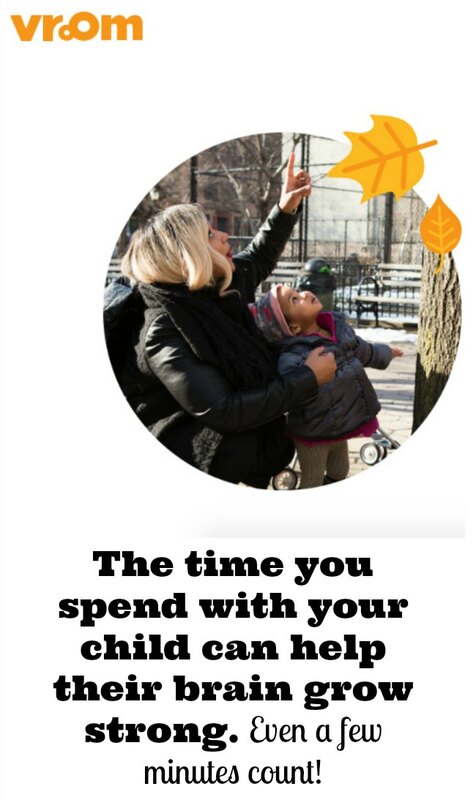 Vroom makes it easy to be present in the moment with your baby and realize that even what might seem like ordinary task can be turned into brain building fun. These interactions build brain architecture and help ensure that children will have strong and resilient brains. Vroom worked with leaders in neuroscience, psychology, behavioral economics, parenting and early childhood development to bring you Vroom tips, brain building games and activities that are effective, easy ways to promote learning and bonding with your child. Vroom tips and brain building games even help parents build their child’s focus, self control, problem-solving, and ability to take on challenges. You sign up for Vroom brain building games and tips free of cost! You can access Vroom through the new Vroom website, app (available in English and Spanish for iOS and Android), Alexa skill, or texting service. Every day, they can deliver a fun Vroom tip chosen for your child’s age right to your phone. Free Vroom tips will turn you into a brain-building hero- because that is what we are to our children- a hero! Vroom offer lots of different brain building games and activities that give your baby plenty of ways to play and learn, and lots of chances to practice what he or she is learning. Give your child a great start in life today— and an even better future. 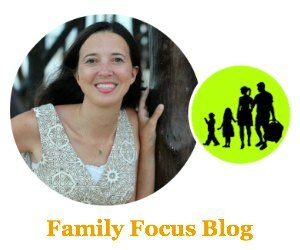 So did you realize your baby’s first five years were so important? Do you think you will try brain building games and activities from Vroom? Every child is born with enormous potential and every parent has the ability to help them realize that potential. 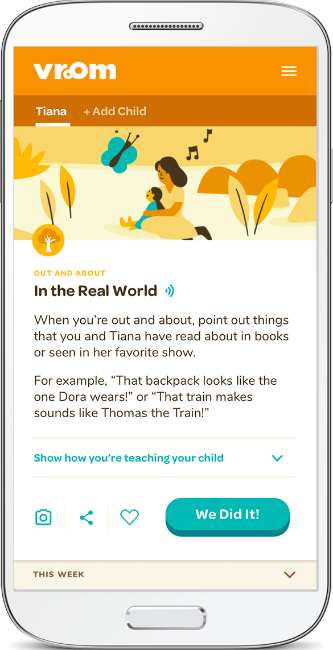 I really think Vroom is a great free resource to help you connect with your little one in ways that will help your baby blossom and grow. Visit vroom.org and follow @joinvroom for more information.